The Department of Religious in the School of International and Public Affairs is pleased to announce a search for a faculty colleague with a specialization in Islam of the late medieval or early modern period, preferably with a focus on the Ottoman Empire. Candidates should be competent in either Turkish, Arabic or both. They should be able to teach at the undergraduate and graduate level, as well as supervise and mentor students in the graduate program. A Ph.D. is required. FIU is a Carnegie R1 research institution with substantial research expectations of its faculty. The department, with fourteen full time members, offers B.A. and M.A. 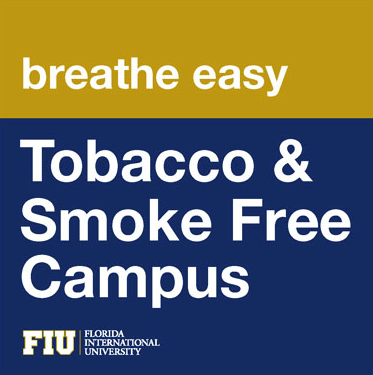 degrees, and is located within FIU’s School of International and Public Affairs (SIPA). The ideal candidate will be able to make contributions to SIPA’s Muslim World Studies Program as well. Qualified candidates are encouraged to apply to Job Opening ID 516574 at facultycareers.fiu.edu. Please attach a cover letter stating the applicant's qualifications and research interests, curriculum vitae, course syllabi (if available), and writing sample. The writing sample may be either a published article or a thesis chapter. Sealed transcripts should be sent to Dr. Iqbal Akhtar, Islam Search Committee Chair, Department of Religious Studies, DM 302, Florida International University, Miami, Florida 33199. In addition, names and email addresses of three references must be provided. If advanced by the search committee, applicants will be asked to provide confidential letters of recommendation. To receive full consideration, applications and required materials should be received by January 31, 2019. Review will continue until position is filled.